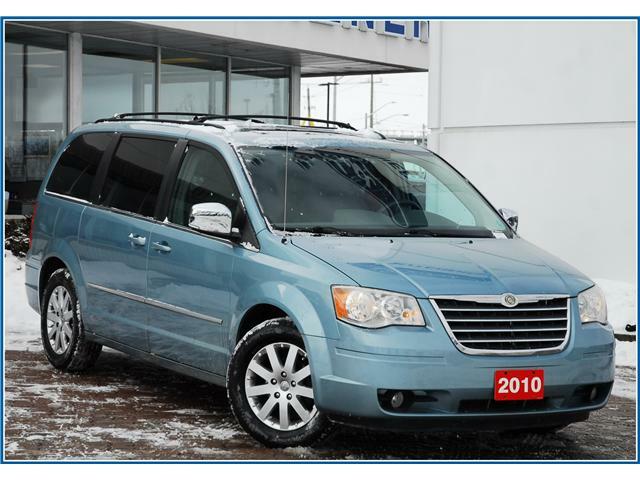 Everyone loves a low-mileage trade in - especially when it's priced like this Town & Country! 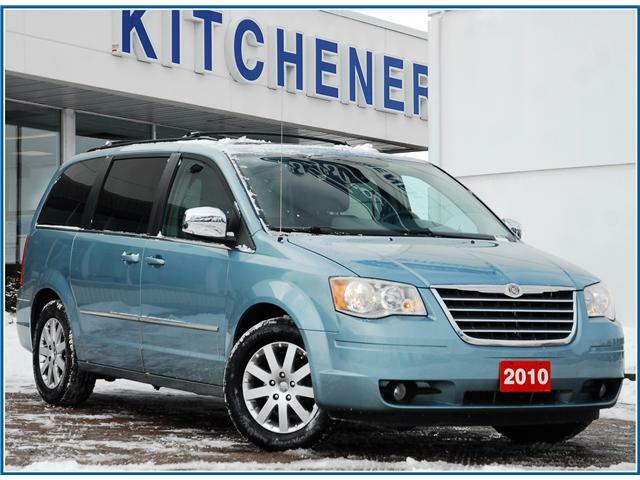 Nice inside & out, it boasts great mileage ratings and all the "must-have" options. Can't go wrong with this one - check it out today! RECENTLY TRADED IN TO US! This vehicle is being sold as one of our AS-TRADED/AS-IS vehicles. We have not inspected it mechanically in any way and thus do not know what repairs/costs are involved in getting it road-worthy. It may or may not have mechanical, cosmetic, safety and/or emissions issues. By allowing you to choose where and how you want the certifications completed, you have an opportunity to save money! 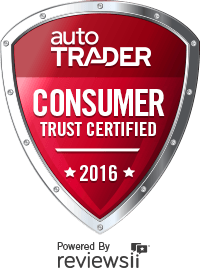 Often customers who consider our as-traded vehicles also consider financing a newer or fully reconditioned vehicle. Our team of loan professionals can obtain a pre-approval in minutes for most customers through one of our many auto lending companies. With a 99% approval ratio and payments as low as $49 per week, we have lending options available for practically every vehicle and credit situation! REQUIRED DISCLOSURE: This vehicle is being sold as is, unfit, not e-tested and is not represented as being in road-worthy condition, mechanically sound or maintained at any guaranteed level of quality. The vehicle may not be fit for use as a means of transportation and may require substantial repairs at the purchaser's expense. It may not be possible to register the vehicle to be driven in its current condition. All of our premium pre-owned vehicles include a complimentary CarFax report showing the vehicle history and we go through a rigorous 150+ point inspection completed by factory-trained master technicians!